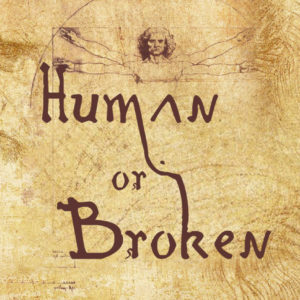 For part two in our series: “Human or Broken” we welcomed Dr. Chris Green to share with us from Luke 5. 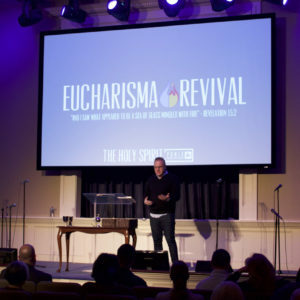 Dr. Green is a professor of theology at Southeastern University, an accomplished author and good friend of Salem. We hope you are blessed as you listen.